The fourth and final teaching style that was identified, unequivocally, as the most effective was labelled authoritative. Layard and Dunn found that the central components of an effective learning environment was one where the teacher had complete control with a clear demonstration of warmth. Students knew what they had to do and also felt cared for enough to ask questions, make mistakes, and be secure with the teacher’s trust. An authoritative teacher has sound subject knowledge and understanding backed up by a range of human relationship skills which builds emotional connection and psychological confidence. When considering these fundamental teaching/leadership qualities, and the influence they elicit in the classroom learning environment, it becomes apparent that we can apply them in coaching. After all, great coaches are great teachers. A coach’s great privilege is to realise that they are more than the tactics, strategies, and systems they create to execute a winning game plan, although these are, of course, paramount. In recognising the importance of building healthy positive relationships to create winning attitudes, coaches gain the opportunity to become much more than an expert in strategy. They gain a capacity to enrich the hearts and minds of their players, assisting them in transforming previous levels of performance. 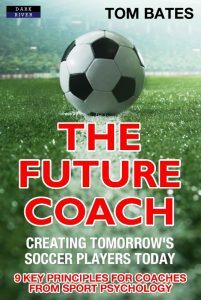 They foster the mental, emotional, and social qualities required to create the winning player and – more importantly – person of the future. In his brilliant and profound book Inside Out Coaching – How Sports Can Transform Lives, author Joe Ehrmann, an ex-All-American and NFL championship defensive lineman, articulates the difference between two kinds of coaches: transactional and transformational. According to Joe, most coaches fail to recognise the true power of their platform to help, teach, coach, and inspire their athletes to live happier more empowered lives. This type of coach is transactional. This type of coach uses their players as a ticket to validate their own personal needs of self-importance, status, and identity. 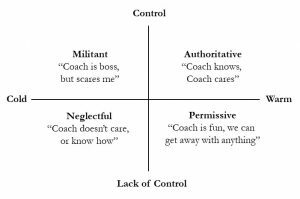 A transactional coach uses their power and influence to manipulate players in order to exert dominance, driven by an unfulfilled need to feel superior. Whilst this type of coach can sometimes be successful in terms of competitive outcomes, their achievements are often short-lived and unsustainable, normally due to an inability to get out of the way of their own egos as well as failures in nurturing human relationships. I remember a coach at a professional academy who was known for ‘over-coaching’. Each 90-minute session was taken up with countless coach interventions and mini-lectures. At each staff event, this coach took the time to persuade other coaches that he was the reason for a specific win or a player’s improvement. One evening, the Academy manager decided to make some coach observations and offer some constructive feedback. Having watched the coach in question, he noted that the players were stood still for 57 minutes out of the 90. The Academy manager handed the coach his feedback form with the following phrase underlined in bold: “Remember who you’re there for.” Later, he explained to him that coaches who coach for themselves end up losing their players. – Put yourself in your players’ shoes and ask what they need first. – Reflect back on your own experiences of success and failure and ask how these experiences have had an impact on you as a coach. – Place your players’ needs above your own. – Recognise the power of your influence as a role model to positively shape a young person’s life, forever. — Why do I coach? — How does it feel to be coached by me? — Why do I coach the way I coach? Coaches who understand their own world, and who can make sense of their lives, maximise their chances to impact the lives of the young people around them positively. Tracing back the unfulfilled needs they have as athletes gives them the best opportunity to transcend their own search for personal validation through their players. Unshackled from their own insecurity, an inside out coach infuses the spirit of inspiration and love that goes far beyond winning and losing. Successful high-performance cultures and environments are based on the effective art of negotiation and an understanding of human needs. Every player has become a brand in their own right at the highest level. The future player will be like managing a limited company, and an appreciation of individual needs will be critical. Technology and financial freedom brings an independence of thought in society and understanding the human elements of each person in the team (to maximise their potential and ‘talent’) will be paramount. Team aims and objectives must be central but connected to the personal agendas of each player. Only by knowing yourself can you become an effective leader. There are many different interpretations of leadership and management. It has been suggested that “Management is more about what and Leadership is more concerned with how you do.” Mark Proctor. Without a doubt, the great coaches of the past have taught us over and over again that only through knowing yourself, and having a solid understanding of your own personal values, can you develop character and integrity. Through being the example, a true leader unconsciously transfers their character and signposts their integrity. The effective leader creates the right environment for the best behaviours to occur and evolve based on their key values. 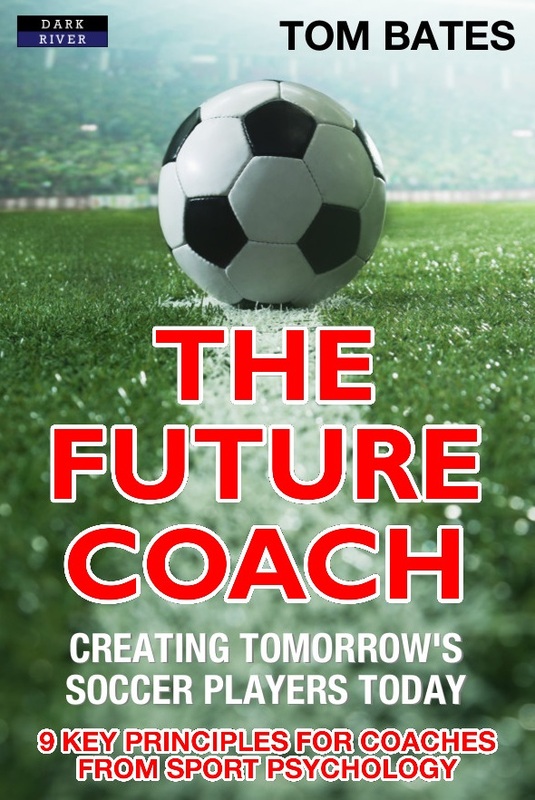 This is important when we think about the implications and changes required to meet the identified future needs of the coach’s changing leadership, and management landscape. Advances in information technology, communication and multi-cultural diversity create for a world that is faster and more connected than ever before. Consequently, we must become familiar with these changes if we are to capitalise on our future. So, what does the future look like? What traits must the successful future leader have?